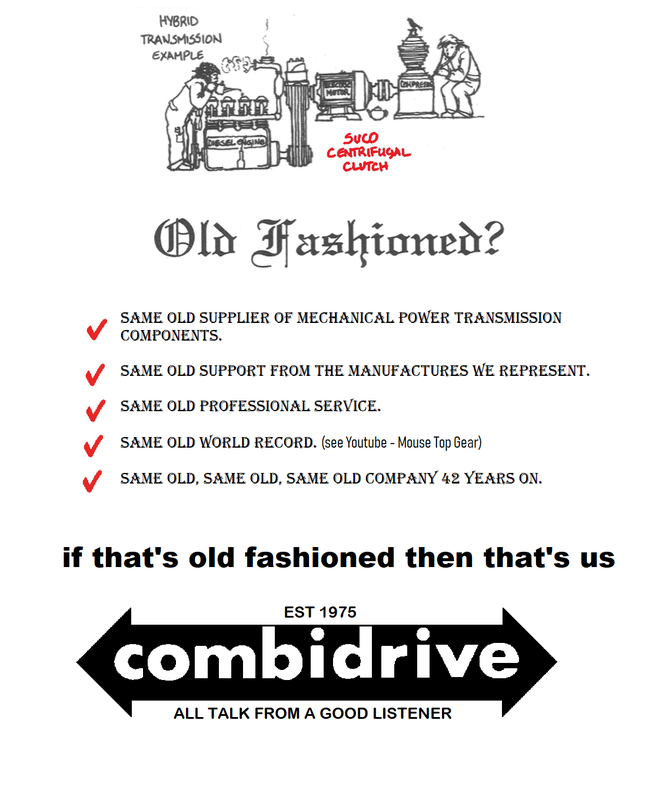 Combidrive delivers mechanical power transmission equipment for industry and leisure. 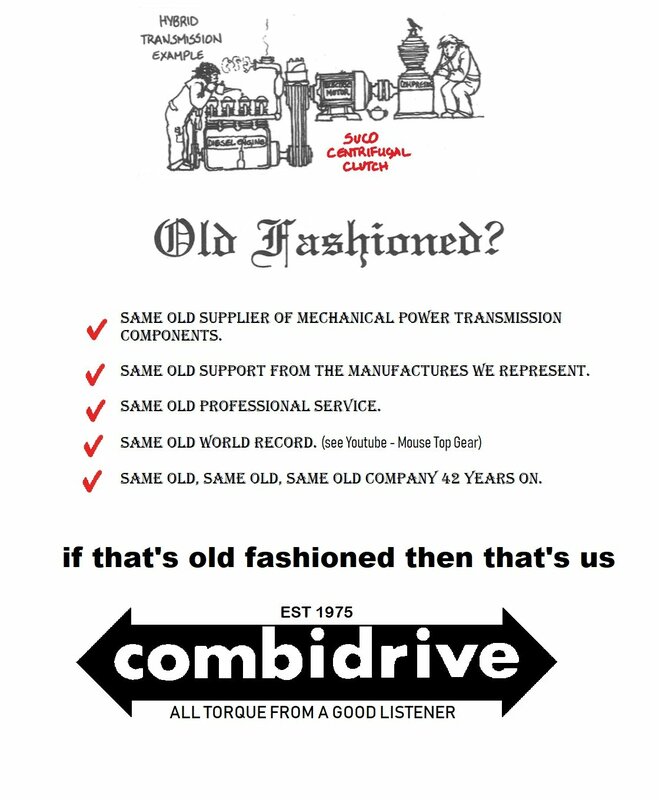 Established in 1975 by Edwin Shackleton-Jones, Combidrive started life primarily as a distributor for Variable Speed Drives, Geared Motors, Freewheels and Centrifugal Clutches and Brakes. Over the years we have not only gained extensive experience and knowledge in supplying these components but have also established long standing partnerships with several overseas manufacturers as the sole UK distributor. Suco Centrifugal Clutches and Brakes. Ruhrgetriebe Geared Motors and Gearboxes. ZAE Geared Motors and Gearboxes. VARMEC Variable Speed Drives and Gearboxes. 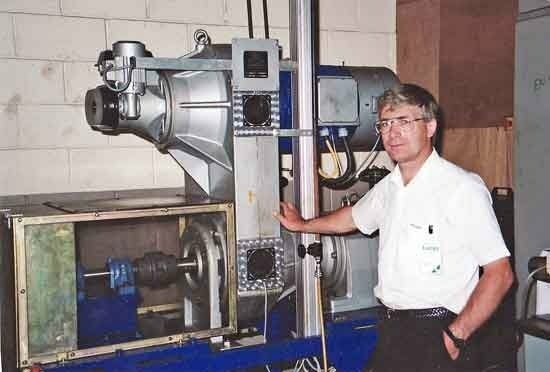 Berges Variable Speed Drives, pulleys and belts. Stieber and GMN Freewheels and other One Way Clutches. Bockwoldt Geared Motors and Gearboxes. 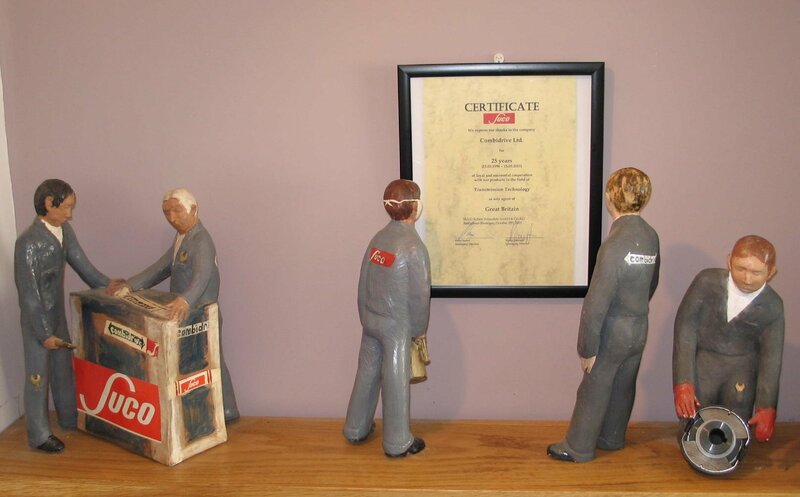 "Practical experience combined with enthusiasm in sales and reliability in service has maintained our good name since 1975"